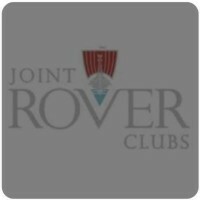 Do you have a Rover to sell or do you want to buy. Maybe you have some spares to sell? If you want a part try a wanted ad. Post a classified ad, it is FREE and you can add up to 5 pictures. 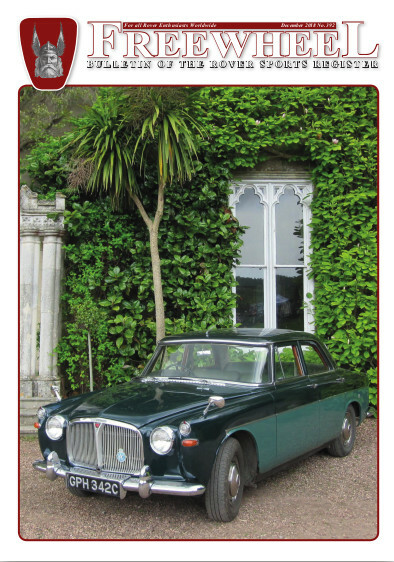 1949 Rover P3 Sports Saloon. 1946, Rover 10/12 hp , P2, engine in parts ,,more or less complete,including front sprung bumper.